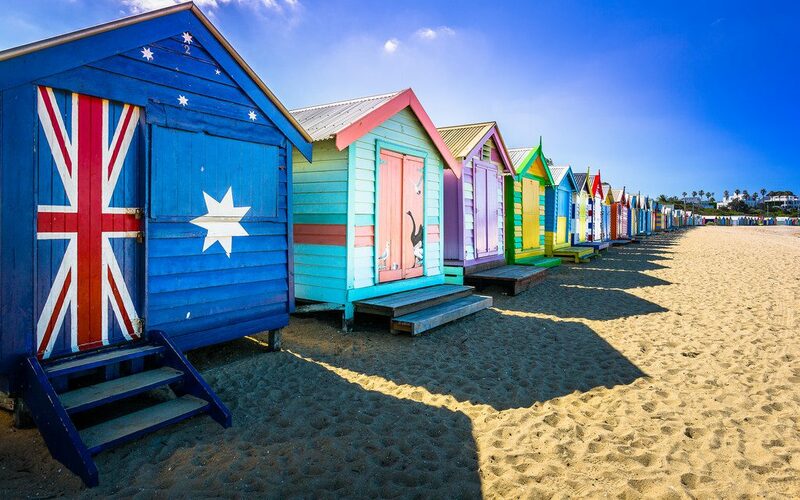 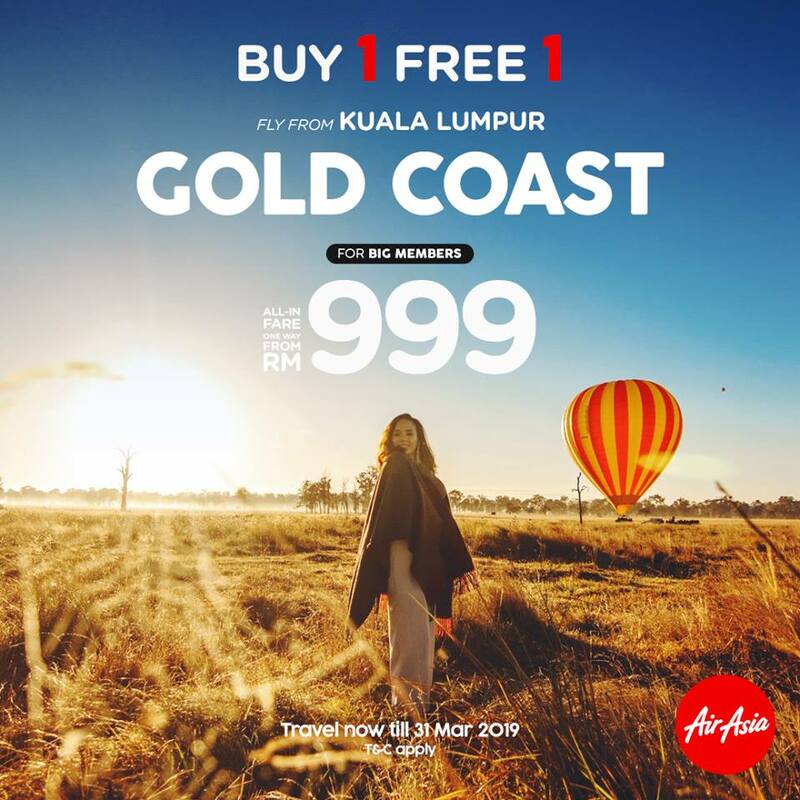 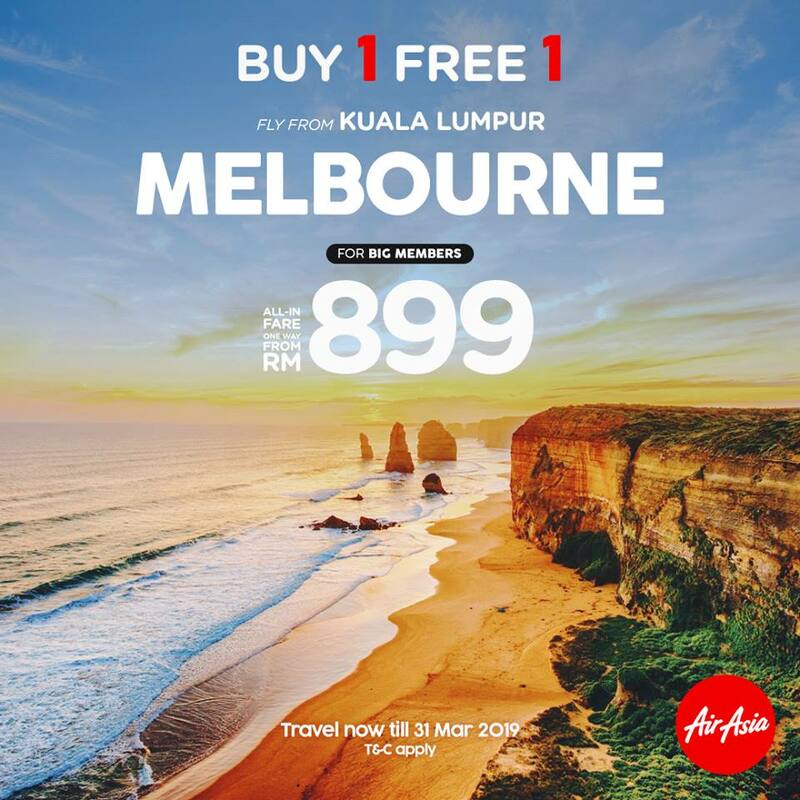 Promotion is applicable on selected flights between Kuala Lumpur (KUL) to/from Melbourne (AVV), Melbourne (MEL), Sydney (SYD), Gold Coast (OOL). 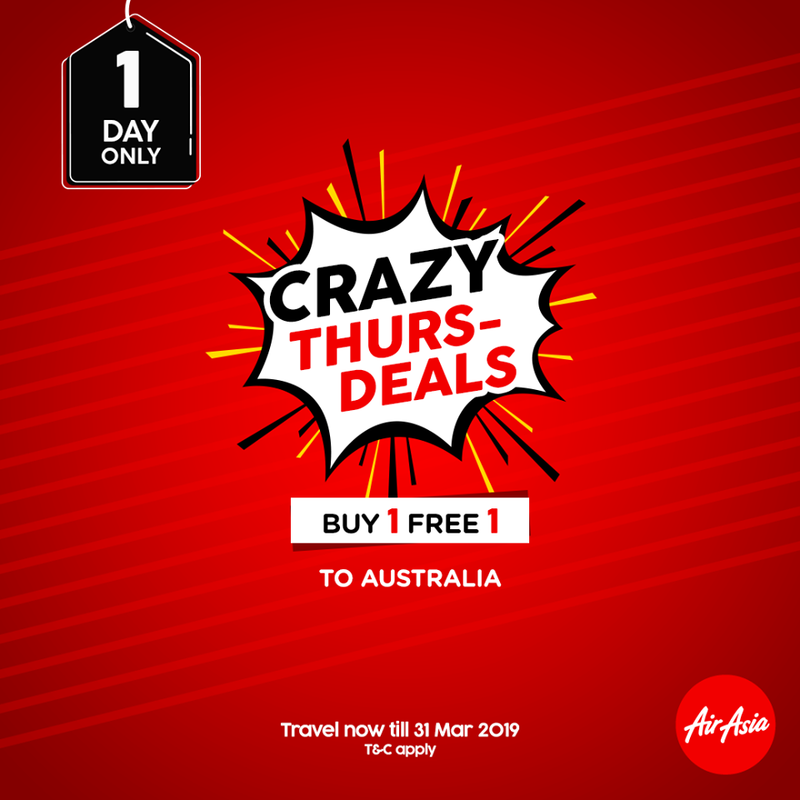 Promotion is valid for bookings with 2 guests only. 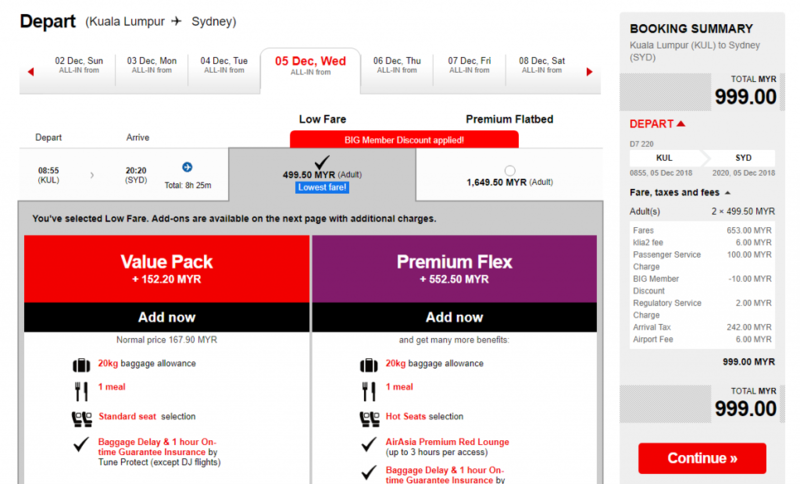 Price shown on airasia.com booking page is after discount and inclusive of tax. 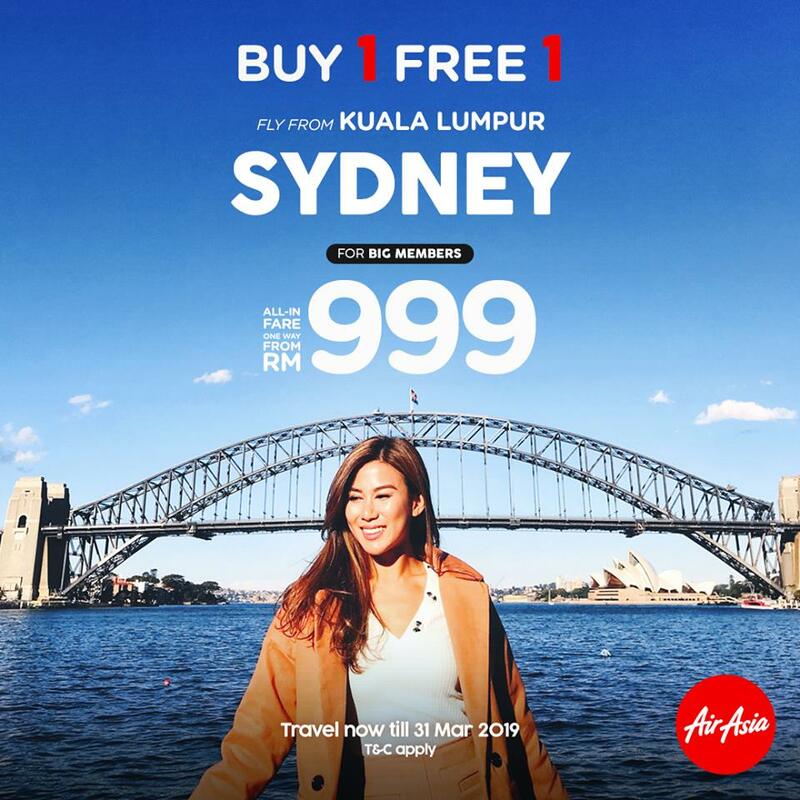 Buy 1 Free 1 fare is applicable to base fare only (airport fees, taxes, booking, and service fees apply). 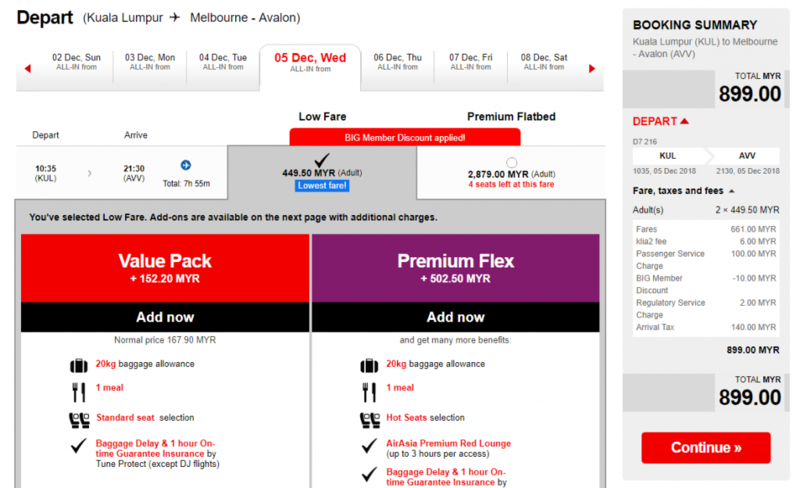 Promotion fares are subject to availability and may not be available on all flights or days. The post AirAsia飞往澳洲买一送一大促销！最低1人只需RM449.50！ appeared first on RedChili21.